I’ve heard people say that my car is me. When they see it, when they drive it, they’re like: “Man, this car is you. It’s so obvious.” That wasn’t my intent, but it’s neat to hear from people. According to Benton’s interpretation of these comments, there is absolutely no distinction between himself and his car. His persona, essence, and being are inextricable from his 912; they are, in effect, one and the same. A few moments afterward, he expands upon his statement, adding that: “I am a composite of all my experiences. So that car isn’t just me. It’s all the people I’ve interacted with to get to this place.” His 912 is at once an embodiment of himself and a “composite” of all those with whom he’s previously interacted. I celebrate myself, and sing myself, And what I assume you shall assume, For every atom belonging to me as good belongs to you. For those familiar with Whitman’s poem, which is nothing less than an ecstatic celebration of America and Americans, you already know that the collapsing of the particular-universal binary is a major theme within the work. Indeed, Whitman posits in the above quote that such a collapse occurs even at the atomic/molecular level. And for those of you unfamiliar with the poem, now you are aware of one of its major conceits. As an individual, I’m a composite of the many people I’ve met during my journey up to this point. And early on, I always migrated toward those who had knowledge. I was respectful of that knowledge. To me, it’s very important to volunteer the information. I am here for a short while. I’m trying to make a world that makes senses to me that I enjoy living in. And I believe that sharing what I know, and sharing what other people know, makes for a better life experience. No matter what we’re talking about. Yes, just as Whitman believes himself (or his “self”) to be “greater” than God, Benton envisions himself as the creator of a “world that makes sense” to him; but, likewise, he “always migrated toward those who had knowledge,” just as Whitman praised the “perpetual flow” of “converging objects.” To wit, both men are self-fashioned Makers of their own worlds, while simultaneously migrating/flowing outwards toward the objects or people which surround them. For Benton and Whitman, there appears to be a certain joy or, at least, contentment, found in the fact that their selves are both singular and expansive, both locatable and diffuse. It’s always important to remember, though, that the classics of today were once the contemporaries of their time. To this end, the newly unveiled 2017 model year editions, no doubt, will one day be looked upon with the same reverence (and envy) as the 60s-era Porsche are now. 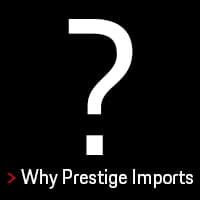 So visit Prestige Imports and check out our full line of Porsche brand vehicles, which includes the 718 Boxster and Cayman, the 911, Panamera, Macan, and Cayenne. We’re located at 9201 West Colfax Avenue between Wadsworth and Kipling. You can also call us at 888.737.1724 to schedule an appointment with one of our Porsche Brand Ambassadors. 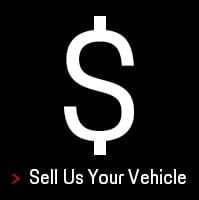 In the meantime, check out our full inventory online. 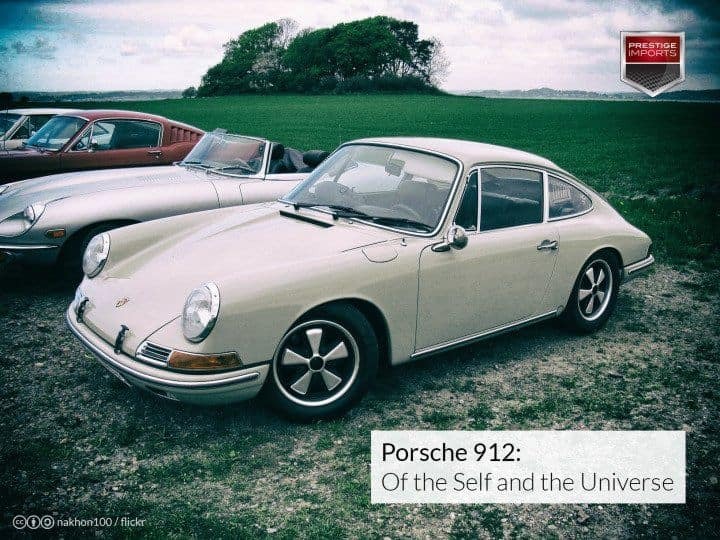 The article Porsche 912: Of the Self and the Universe originally appeared in the Prestige Imports Learning Center. 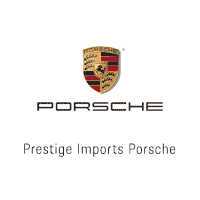 Prestige Imports Porsche	39.7407781, -105.1007261.